Ride hailing. It’s revolutionised the way many of us think about and use taxi’s and as much as both Uber and Lyft have somewhat distanced themselves from the “taxi” business due to entrenched interests and historical licencing regimes, everyone knows that’s basically what they are and what they’re competing with. Both firms are somewhat racing against time to hit public markets, Uber perhaps more so than Lyft since it accepted a Softbank (TYO:9984) investment that carried a proviso that it must file for an IPO by the 30th of September 2019 or lift restrictions on shareholder stock transfers. So the filing is now out of the way for both companies and the first of many major hurdles has been successfully negotiated. Now comes a frenetic X months involving investment banks, lawyers, accountants, analysts, investors, due diligence, breakeven targets, profitability targets, public scrutiny and more. The IPO process is fraught with pitfalls and it will be down to the advisors and senior managers to guide the companies through the process and to public trading. It’s worth noting that the IPO process itself is separate from public trading in that it is the precursor to allowing anyone and everyone who can buy or sell stock on a stock exchange from being able to call up their broker and get some shares. The IPO is about balancing the needs of the company and its existing investors against wider market demand. Management roadshows to key investors to be courted will lay out strategic plans as well as a likely roadmap to breakeven and ultimately profitability, something which both firms are sorely lacking. A lack of profitability isn’t the end of the world however, many major valuable companies fail to turn a profit. The likes of AMD (NASDAQ:AMD) and Tesla (NASDAQ:TSLA) foremost among them. What matters is the faith of the investors that if they stick with the company, it will generate a sustainable business model and reward them in the shape of capital appreciation via either stock price gains, dividend payments or perhaps both. Uber was last valued privately at approximately $76 billion when Toyota (TYO:7203) invested $500 million in it back in August. Softbank’s investment in January made the Vision fund the single largest investor in Uber with a 15% stake, bought at a discounted valuation of $48 billion, which would see it realise a 2.5x return on its stake if current reports of a $120 billion valuation for the company come to fruition. It’s an interesting approach to see car manufacturers taking stakes in companies that are obviously taking aim at the driverless revolution and is likely something of a hedge as the car ownership model looks to change over the medium to longer term and driverless becomes a genuine thing. Lyft has had similar aspirations and General Motors (NYSE:GM) as a key backer although that relationship cooled somewhat with a (you guessed it!) pivot towards Uber over the last couple of years. A $2 billion investment in GM’s Cruise autonomous driving division by Softbank probably didn’t hurt here. 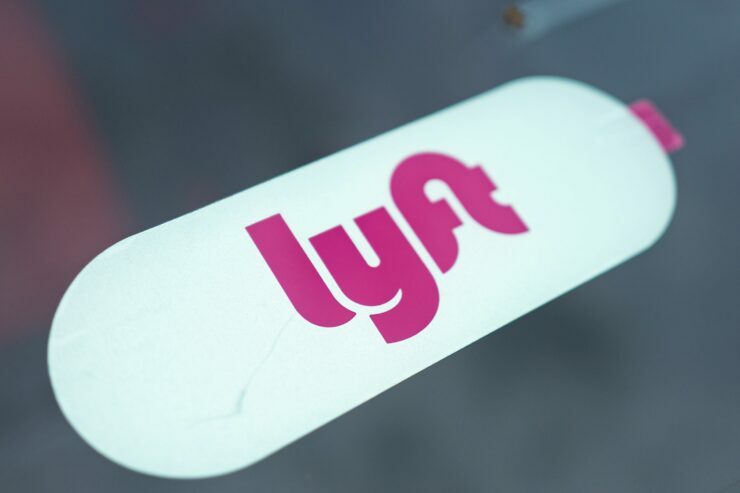 Lyft was last valued privately at approximately $15 billion and the usual “people familiar with the matter” expect it will float at somewhere between $20 and $30 billion. 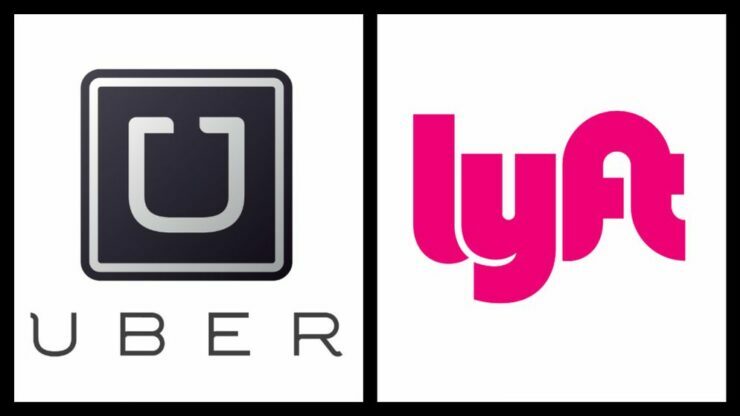 Both firms are fierce competitors, matching pricing and offerings where they operate and expanding into other areas that seem complimentary such as Lyft’s acquisition of Motivate (bike sharing). Final Note – Tough Times Coming? It’s worth mentioning that both firms are pursuing an IPO at a slightly tricky time. Technology stocks have taken a battering larger than usual in Q4 2018 as tensions over trade wars, tariffs, regulation of big tech being discussed, political interference in monetary policy and other aspects have all coalesced around the industry. Deal-making is still significant and Uber, Lyft, AirBnB and Slack are highly valued and expected to be pursuing access to public markets and all the benefits (and detailed market scrutiny) that come with that access. It will be interesting to watch the process and see what price the book build finishes at and will be a significant test of investor appetite for controversial companies given Uber’s troubled past and reorganisations at the board and CEO level given previous problems. That much said, the size of the markets these companies serve and their aggressive expansion into additional offerings may prove too tempting to turn down. It’s also worth mentioning that there is another major player in this arena that a lot of western readers may not have heard of: China’s Didi Chuxing operates a similar model and in 2016 acquired Uber’s Chinese arm, with plans for expansion into the west. Significant funding from an IPO could help both companies in their plans to pursue growth and profitability and the coming months may well represent the last opportunity for them to go through the IPO process in the short to medium term and realise significant value for existing investors. We’ll be following the process closely.